VA Loans, Short Sales, Military Buyers & Sellers – And Golf?! Q. What do these things all have in common? A. 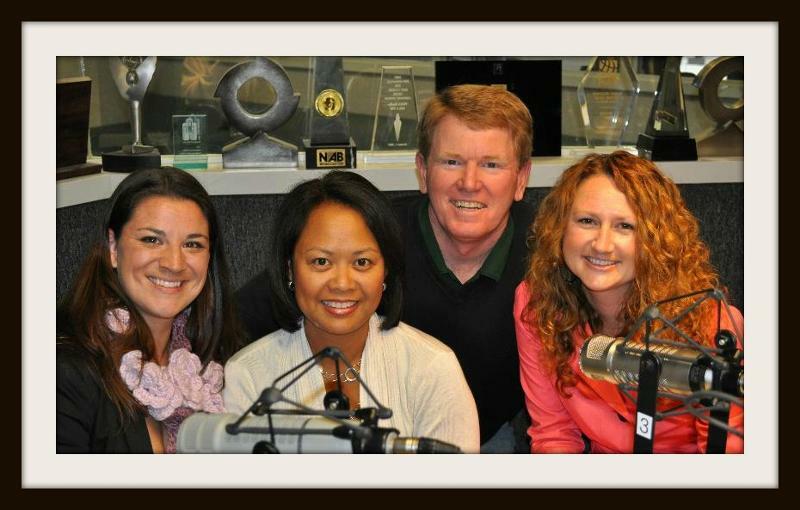 These are the topics of discussion tomorrow on Real Estate Radio Washington! And if you’re a golfer – you will find out how you can play the normally “members only” course at Trump National Golf Club on Monday, October 22nd. Not only is this a spectacular course, but you can help raise money for two local charities : “Our Military Kids” and “Lift me up”. 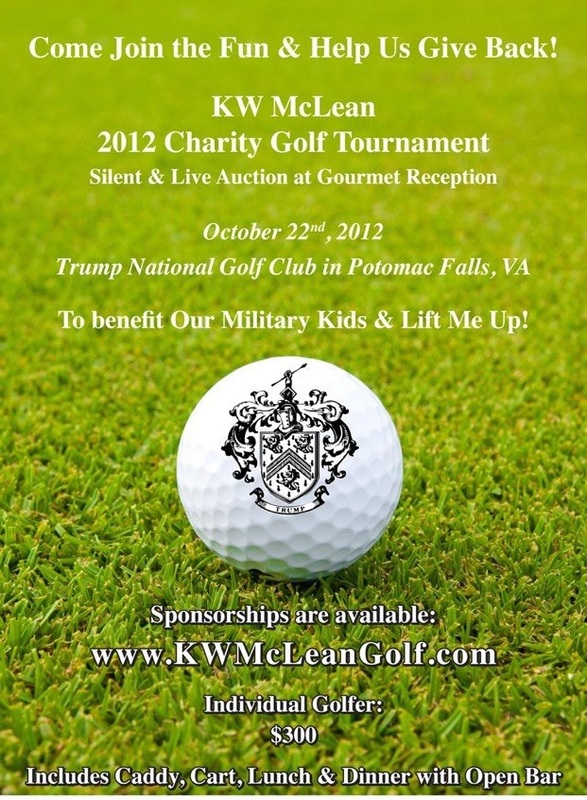 More details about the KW McLean Charity Golf Tournament can be found at www.KWMcLeanGolf.com. Mistakes Home Buyers & Home Sellers Can Avoid! 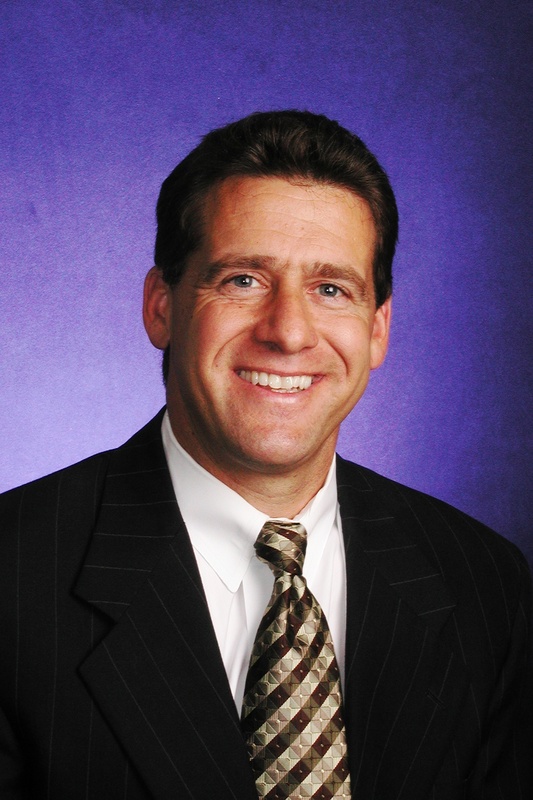 Join Belt Team Partner Kevin Kleifges as guest real estate expert on Real Estate Radio Washington. Kevin has great advice for both Buyers & Sellers in today’s market and addresses the biggest mistakes he sees them making. Kevin also talks about the changes we have seen in 2012 to the Regional Contract in Northern Virginia and how this impacts today’s buyers. Election Approaching . . . Is The Market Being Affected Already? And so it goes. Last week we reported that the real estate markets in Oakton & Vienna were approaching balance. But if you’ve been following our blog, you know there has been constant fluctuation back & forth. And so this week, we go back to reporting that both areas are in Seller’s Markets. Inventory in both Vienna & Oakton dropped. And the number of homes that went under contract increased from the previous week. Many people think that a change in administration would bring an immediate bump to the Northern Virginia real estate market. The fact is that our region is so large that the influx of politicos with a new administration does not have a meaningful statistical impact on the overall market. However, remember that real estate is local. This means certain local micro-markets would see a positive benefit. For example, Northern Virginia neighborhoods with good access to Capitol Hill in areas like Arlington, close-in Alexandria & close-in McLean would likely see the most increased activity. However, it’s not just about whether a new administration comes in. It’s about the overall economy, interest rates, regulatory changes and more. Regardless of what happens, its remains vital for buyers & sellers to work with Realtors who have their finger on the pulse of the local market they are buying or selling in. When the market psychology is unsure, as it is at election time, we often see rapid changes in market conditions. Don’t wait until you read about them in the newspaper as the traditional media often reports either a “macro-picture” versus a “micro-picture”, or what they are reporting is based on published statistics that often lag the market. That being said – let’s see where the Vienna & Oakton real estate markets are this week! What Is My Northern VA Home Worth? If you’re thinking of buying or selling a home, Contact The Belt Team at (703) 242-3975. The real estate market has shifted. Join Belt Team Realtors Catharine Via, Jennifer Riddle & Pauline Knipe on Real Estate Radio Washington as they give tips and strategies for home buyers and sellers in TODAY’s market. They discuss everything from multiple contracts to escalation clauses to pricing strategies and even what’s happening in the rental market! How Does A Buyer Choose The Right Realtor? Realtors in Northern Virginia are a dime a dozen. Seriously. There are more than 11,000 Realtors in the Northern Virginia Board of Realtors. So, if you’re thinking about buying a home here, how do you go about finding the RIGHT REALTOR? Tune in LIVE to Real Estate Radio Washington – WAVA 780 AM on your dial from 1-2PM today (Dec 10th) when Terry Belt will answer these and other questions. You can also listen to past broadcasts with great info for both Buyers & Sellers featuring CEO, Terry Belt and Belt Team Partner, Pauline Knipe. Contact The Belt Team if you’re thinking about buying a home. We have partners who specialize in buyers only, first-time homebuyers, local buyers, relo buyers and more! We’re proud to announce that Terry Belt, CEO of The Belt Team, has been asked to be one of the local real estate experts on the radio show Real Estate Radio Washington. A variety of topics are discussed – from how Buyers & Sellers can choose a “great” Realtor (versus a “good” or “bad” one) . . . . to pricing strategies for Sellers . . . . to mistakes you don’t want to make when selling your home & more. Selling Your Home – Don’t Make These Mistakes! Is There A “Cost Of Waiting”? What Separates a Good Agent From a Bad Agent, More Importantly What Separates A Great Agent From A Good Agent? If you’re thinking of buying or selling a home and want a GREAT Realtor to represent you, Contact The Belt Team . It would be a pleasure for OUR family to help YOUR family make a successful move!